Our systems automatically deposit federal and state taxes, file quarterly tax returns, and generate W-2's. 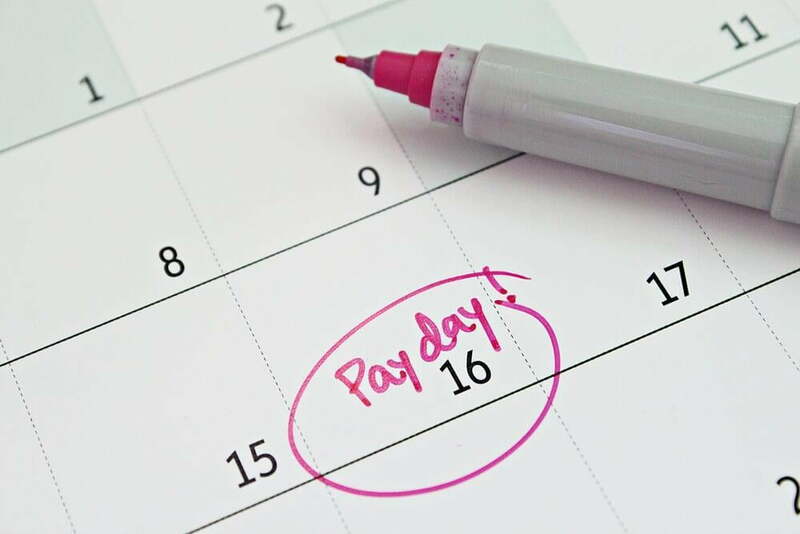 Our bookkeepers can make sure payroll hits your financial reports correctly too! Some of our payroll solution providers offer benefit packages, including health insurance, 401k and more. © 2019 Breakthrough Solutions. All Rights Reserved. Website designed in Zoho Sites.